A weekend with my dear friend Jóhann Eyfells. At 91, he defies age as well as gravity. I spent all 24 hours with Jóhann, filming him, sleeping at his home and enjoying his presence for an entire stretch of time. It was probably the most intimate I’ve ever got to spend with my dear friend in the 8 1/2 years I’ve known him. I am grateful to him for trusting and allowing me into his most inner sanctuary. I have grown to love and respect this man who by all account has managed to defy the burden of age and earth’s gravitational pull. For instance, Sunday morning, after wondering what to do next, he decided to do a little gardening on his 11 acre property. 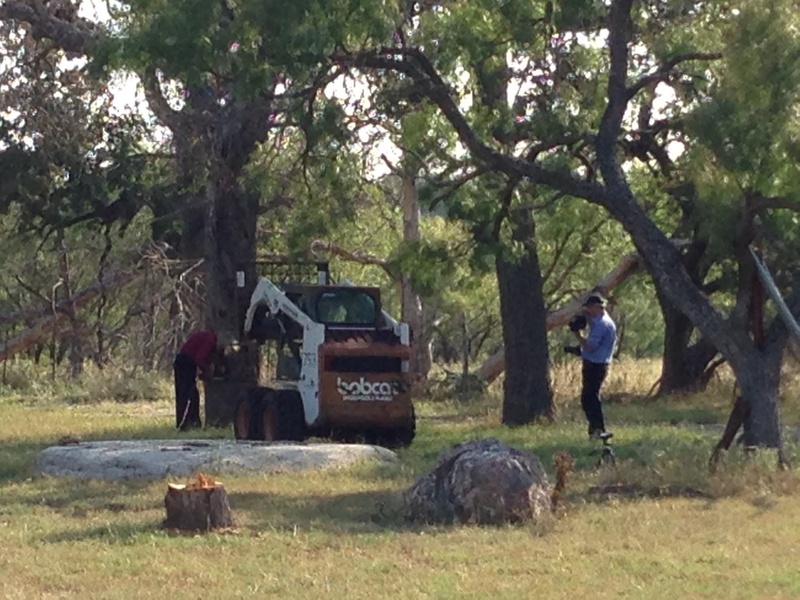 The task at hand was to cut down a hundred year old full grown oak tree that had died. The work began early in the morning, and by lunch time the tree had been chopped down by a 91 year old man. A Force in Nature – a feature documentary co-produced and directed by Hayden de M. Yates and co-produced and edited by Vishwanand Shetti.